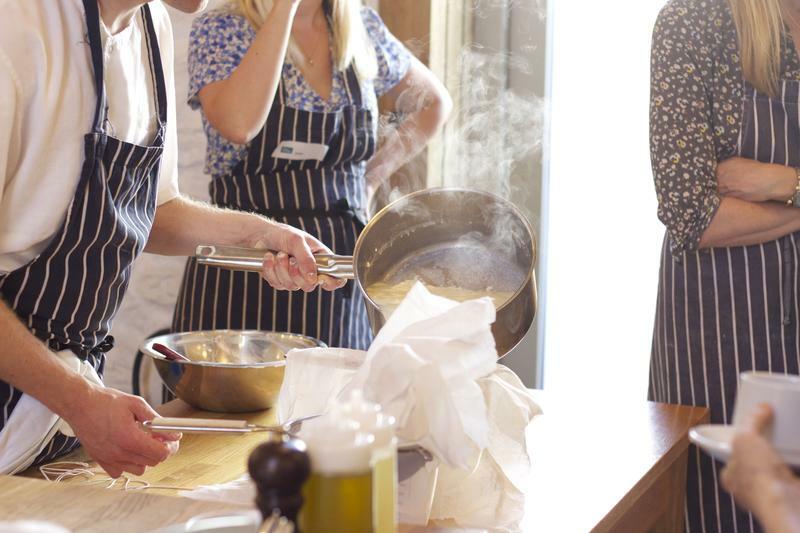 Become a better home cook, with two days of fantastic food and learning at River Cottage’s award-winning cookery school. Following on from the success of our popular One Day Cookery Course, we have created a more in-depth Two Day version for those who would like to spend additional time on each subject. Whether you are keen to gain additional confidence in the kitchen or add to your existing skills, this two day course is for you. Designed as the perfect introduction to the River Cottage approach, you will expand your knowledge, gaining techniques, tips and ideas to inspire your cooking in the future. Both intensive days are held in our bespoke cookery school, in the courtyard of our 100 acre HQ against the backdrop of the stunning Axe Valley. Our expert Chef Tutors will demonstrate, teach and guide you through the fundamentals of bread baking, meat, fish and veg cookery as well as catering for those with a sweet tooth. From baking your own bread and focaccia to learning the principles of slow-cooked meat, butchery and offal, this course will cover a wide range of useful kitchen skills. Learn the art of fish filleting, make vegetables the hero ingredient of your dishes, revel in sweet treats, pastries and desserts and get to taste the results along the way. “The pace is just right, balancing heads-down cooking with downtime to savour your efforts and the magic of Britain's most filmed farmhouse” – Claire Hargreaves, BBC Good Food Magazine. We had a really inspirational two days at River Cottage. The team were friendly and welcoming and Connor our chef was superb. Thank you for inspiring me to bake my own bread and experiment more with flavours! Get stuck in straight away, learning the principles of bread making and tackling your very own farmhouse dough. You will also delve into the world of sourdough as well as mastering another bread, like focaccia, returning to your doughs throughout the day as you knead, prove, shape and bake. 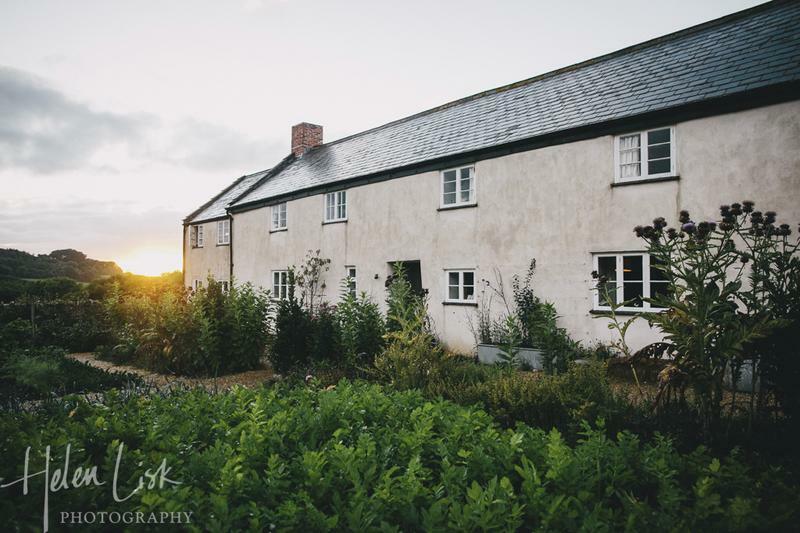 You will be introduced to the River Cottage nose-to-tail philosophy, and learn to prepare meaty main courses including offal, slow-cooked cuts and the perfect stock. We’ll also cover some basic butchery skills with a chef-led demonstration. At River Cottage we are lucky enough to grow the most amazing variety of incredible vegetables. Find out more about our passion for veg and some of our recipes that have become firm favourites. Learn how to love veg more with tasty snacks, punchy sides, crunchy salads and as the star of a dish. Your chef will share the skills needed for filleting fish, demonstrating quick and easy sustainable fish and seafood dishes from scratch before you tackle your own. After all your hard work, you’ll finish each day by tucking into your meal of local, seasonal fare. The tractor will be available to take you back up the hill at 5pm each day.